Hi Don, it was great to meet you the other day (I'm half of the couple from the Bay Area that was watching the dolphins from the lava rock path). Amazing photos! 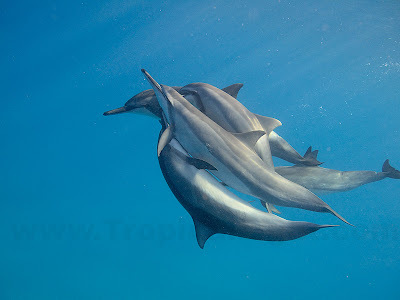 My husband and I have a special affinity with dolphins. 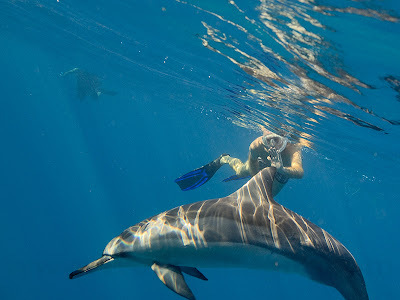 I hope to swim out in the Bay to see the dolphins up close on my next trip to Maui! LOLOL Don.. they wondered how Europe was! Magnificent Don!!! Love it! Thanks Rona. I look forward to seeing you on your next visit. Thanks Leilani. I usually see them when they are in sleep mode, but not this time.